The move allows Revolut users to find and combine their old pensions into one single online plan, accessible from the Revolut app. Customers can add more pensions as they switch jobs, make new contributions and see a live pension balance and forecast of their retirement savings. Signing up to PensionBee takes just five minutes and customers have access to world class investment managers State Street and BlackRock for a single low fee. Customers will also be allocated a dedicated account manager - known as a BeeKeeper - for support. To date, PensionBee has signed up over 30,000 users and is moving £4m of old pensions to the platform each week. The online pension manager, challenging the outdated pension industry, enjoys a 5-star rating on Trustpilot. The typical customer is in their 30s or 40s and has an average pension of £40k. Revolut, launched 18 months ago, allows users to set up a current account in 60 seconds, exchange currencies at the interbank exchange rate, transfer in 23 currencies to any bank in the world, and spend fee-free in 120 currencies with a contactless MasterCard. The move is another example of the increase in fintech collaboration in order to give consumers an alternative option to the big banks. 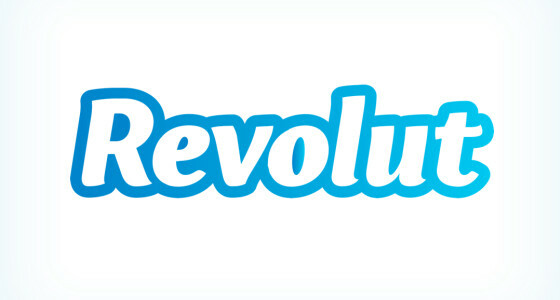 Revolut recently announced a partnership with online mortgage broker Trussle and with Lending Works to offer users access to instant credit from anywhere in the world. PensionBee offered a live pension balance through money manager app BUD, a UK first. Revolut, launched 18 months ago, allows users to set up a current account in 60 seconds, exchange currencies at the interbank exchange rate, transfer in 23 currencies to any bank in the world, and spend fee-free in 120 currencies with a contactless MasterCard. PensionBee is an online pension manager that helps customers to find and combine their old pensions into a brand new fully online plan, managed by the world’s biggest investment managers. Customers can add more pensions as they switch jobs, make new contributions and see a forecast of their retirement savings amongst other things. We exist to simplify the pensions industry and make it easy for consumers to save for their future. PensionBee was Finalist in the 2016 Financial Times Award for Fintech Innovation and winner of the Startups.co.uk Innovation of the Year award 2016.